Although increasing numbers of couples are choosing to live together rather than to marry, many do so without fully understanding the legal consequences of this decision. Contrary to popular belief, there is no such thing as a “common law marriage” and on the breakdown of cohabiting relationships the courts have only limited powers to deal with financial arrangements. We can advise on the remedies which are available to you and your children as well as on the way any jointly held property should be dealt with. Many couples who are considering living together and who wish to have some reassurance for the future, enter into a cohabitation agreement setting out the financial arrangements which they have agreed should be put in place both whilst they are living together and in the event of their relationship breaking down. We are experienced in drafting these documents and in advising on and negotiating their content. Melanie was called to the Bar in 1984. 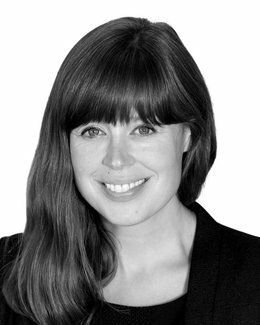 For over 10 years she practised as a Barrister in a specialist set of London family law chambers, regularly appearing in the High Court and conducting a number of cases in the Court of Appeal. Having taken a career break to care for her children, in 2003 she joined the Buss Murton family team. Melanie is now a partner and head of the family team. Her expertise and wide experience gained both from her time at the Bar and at Buss Murton, enable her to assist and advice on all areas of family law. 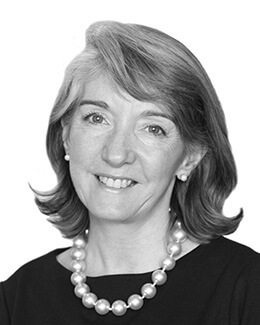 She now specialises in high net worth financial cases and in complex children cases including those where a parent wishes to move abroad with children. Melanie is one of the area’s most experienced and active collaborative lawyers and, where possible, strongly supports the resolution of issues through negotiation, rather than through the courts. She is a founder member of the local collaborative lawyers’ group and has given lectures to other family lawyers on collaborative law. Melanie is a member of Resolution (the organisation of family lawyers) and strongly supports the association’s aim to resolve issues in as fair and amicable way as possible. Putting Children First: Should their views be heard in Court? “Dr Foster” – How NOT to separate! Summer holidays – the last straw? First baby showers and now divorce parties are coming to the UK! Is there such a thing as a ‘good divorce’? 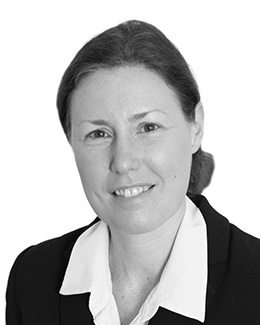 Julie joined Buss Murton in 2015 as a Solicitor in our Cranbrook office, specialising in family and employment law. She qualified as a Solicitor in 2013 and became Partner in 2018. 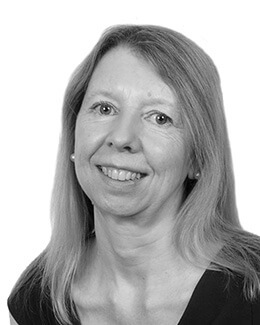 Julie acts for clients in all areas of family law, specialising in issues relating to arrangements for children and financial provision arising from divorce. She is a member of Resolution and understands the complex emotional processes involved in family law matters and promotes mediation and a collaborative approach where appropriate. Julie lives in Cranbrook and has many local community connections. Margaret is a Solicitor in the Family Department. Margaret started practicing Family Law in 1996 and joined Buss Murton in January 2000. 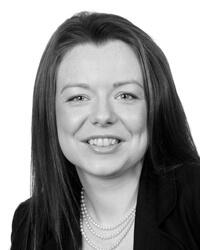 She qualified as a Solicitor in 2003 and was made an Associate in 2009. 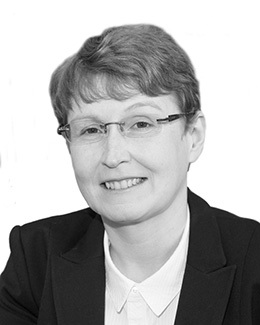 Margaret has considerable experience in all areas of Family Law, specialising in issues relating to arrangements for children and financial provision arising from divorce. Where appropriate, Margaret advises and supports clients in reaching agreement on these matters, but when this is not possible, she guides and assists them throughout the court process. Margaret also advises unmarried couples in relation to issues relating to children and finances. Margaret is a member of Resolution and strongly supports the association’s aim to resolve issues in as fair and amicable way as possible. Pre Nups: To Have or Have not? Amanda is a Trainee Solicitor in the Family Department. She studied for the LLM Qualifying Law Degree at Birkbeck College, University of London, achieving a Distinction and taking both the Year 3 prize and the prize for Highest Achieving Graduate. Amanda then completed the Legal Practice Course at University of Law, Moorgate, for which she achieved a Distinction. She also achieved a Distinction for the MSc in Law and Business which she studied alongside the LPC. Prior to this, Amanda completed a degree in English Literature at University of Reading. After completing her PGCE in secondary education, she taught English, most recently at Tunbridge Wells Girls’ Grammar School where she was Curriculum Leader. Amanda began her training contract with Buss Murton in October 2017.